"A soldier of Co K 84th Regt. Penn Vols." 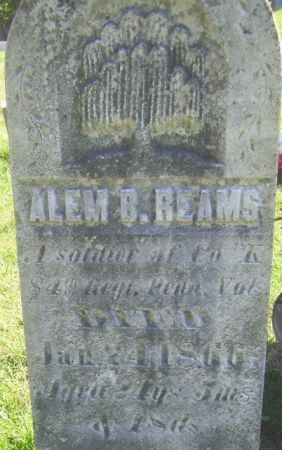 Searching for ALEM B. REAMS in Poweshiek County Iowa?